COLUMBIA, Mo. 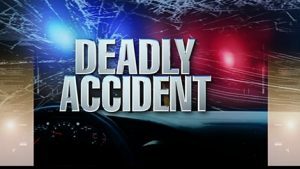 – A Lake Ozark man is dead after being struck by a car in Columbia Wednesday night. 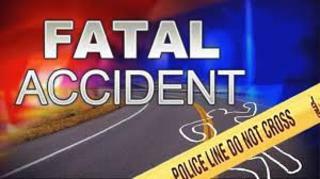 Around 6:45 p.m., Jason Harvey, 44, was hit on southbound Highway 63 near Prathersville Road. 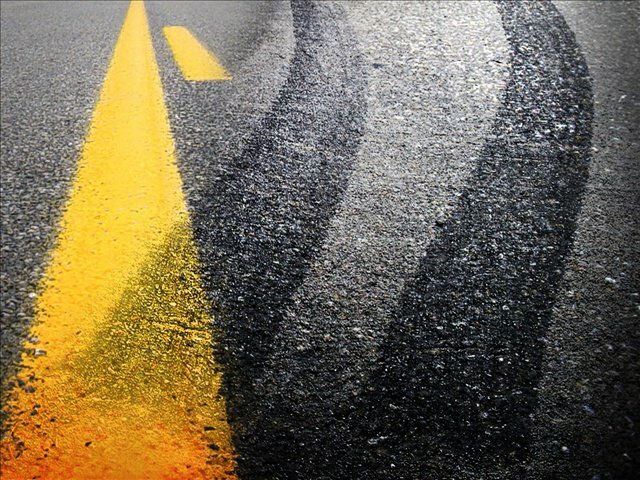 The driver, Samuel Holer, 65, of Moberly, told police that he came around a curve and could not see Harvey, who was in dark clothing, walking in the roadway. Holer applied the brakes but was unable to stop. Columbia Police say the investigation in ongoing. NextDrug trafficking case to be arraigned in Cass County.